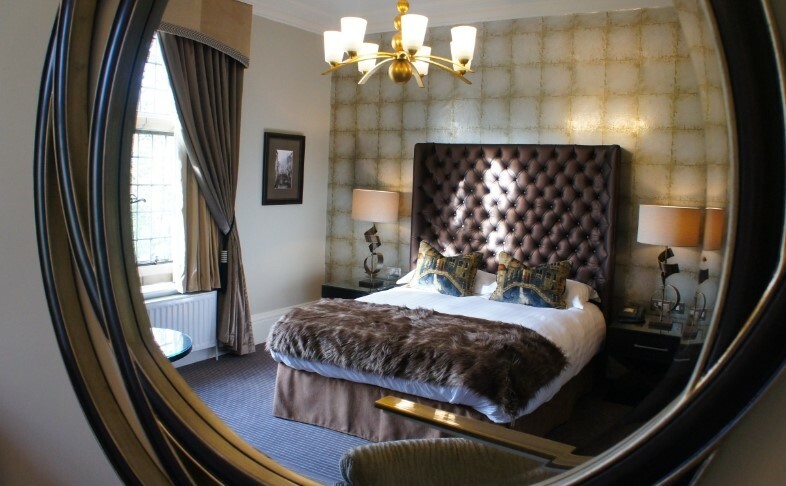 We have 20 newly refurbished, individually designed bedrooms, mostly offering superb views of the surrounding countryside. 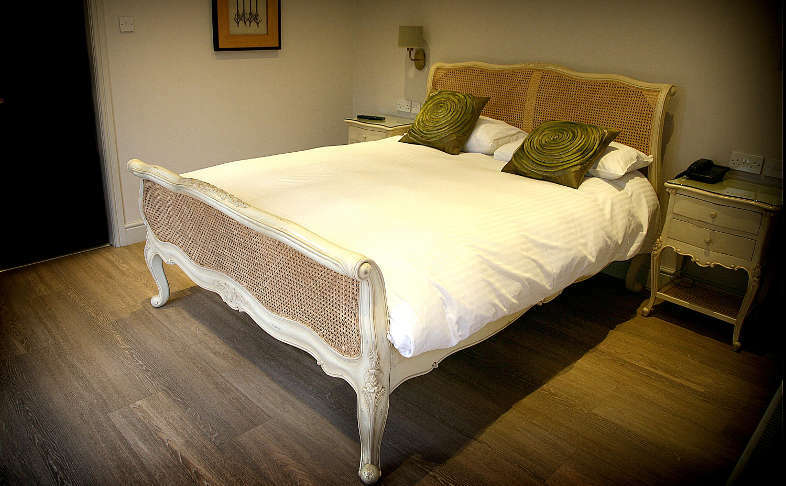 Situated only a few metres away from the main house, our courtyard rooms are homely and inviting. Decor in colours reflecting the outside gardens, their styling is light, fresh and contemporary. 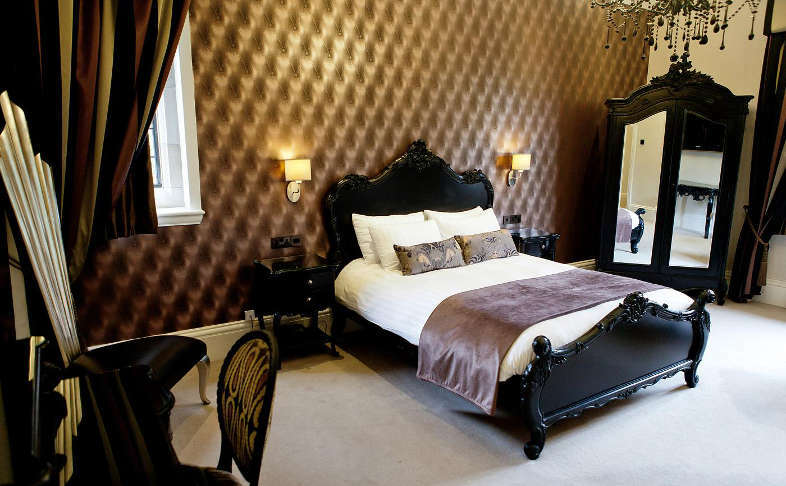 With their ‘happy’ ambiance, you are sure to feel relaxed and comfortable. Available for use by the bride from 12 noon on the day of her wedding, it is a beautiful place to begin the preparations for the big day and plenty big enough to share the experience with bridesmaids. 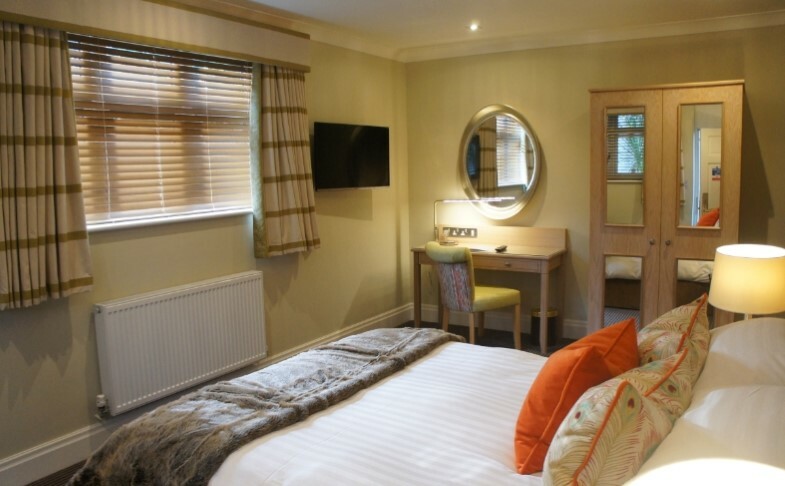 The cottages offer ‘apartment’ style accommodation with beautiful bedrooms, en suites, lounge, conservatory and private garden. Having a more spacious area and sleeping up to four guests.